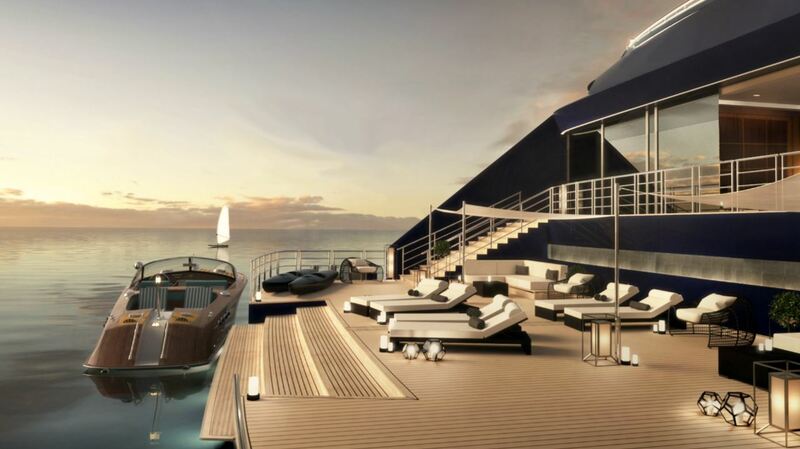 The Ritz-Carlton Hotel has announced it is bringing their luxury service and timeless style to sea by entering the luxury yachting and cruise scene. Starting 2019 The Ritz-Carlton Yacht Collection will operate three lavish cruising yachts created by The Ritz-Carlton and maritime experts Douglas Prothero and Lars Clasen. The first ship, which is scheduled to take to sea in the fourth quarter of 2019, will cruise a wide variety of destinations including the Mediterranean, Northern Europe, the Caribbean and Latin America. The voyages, which will range from seven to ten days, will include both overnight and daytime ports of call at unique locations typically not accessible to large cruise ships. Additionally, the yacht will offer one-of-a-kind journeys through collaborations with local chefs, musicians and artists, allowing guests to experience the locations in unique and experiential ways, both onboard and ashore. 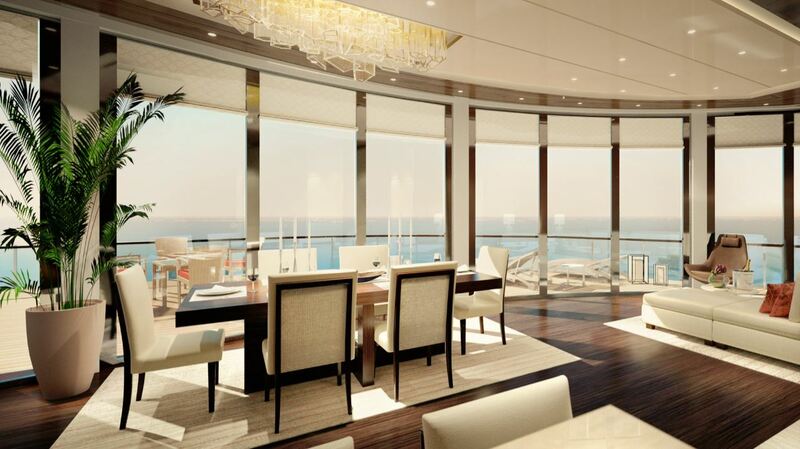 The Ritz-Carlton yachts will feature a restaurant by Sven Elverfeld of Aqua, the three Michelin-starred restaurant at The Ritz-Carlton in Wolfsburg, a signature Ritz-Carlton Spa and a Panorama Lounge and wine bar. The specially designed small capacity vessel will measure 190-meters, accommodate up to 298 passengers, and feature 149 suites, each with their own private balcony. 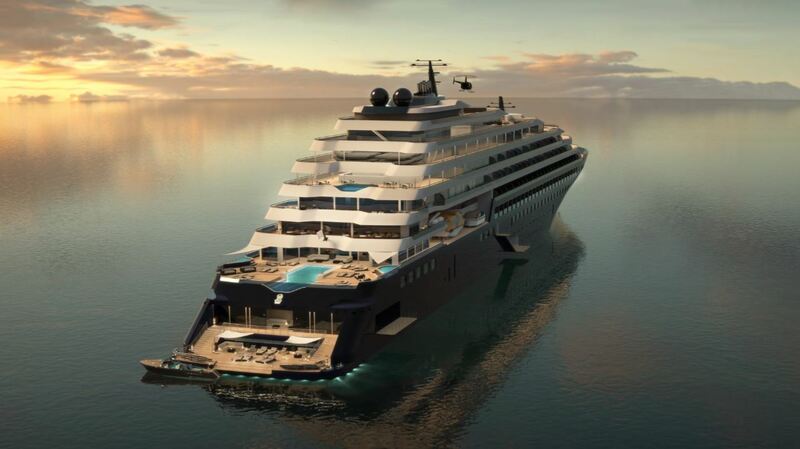 The yacht will also feature two 138 square-meter lavish duplex penthouse suites, with modern craftsmanship and interior finishes jointly designed by The Ritz-Carlton and leading cruise ship design firm, Tillberg Design of Sweden. Reservations will open in May 2018 and the ships of The Ritz-Carlton Yacht Collection will also be available for private charter. 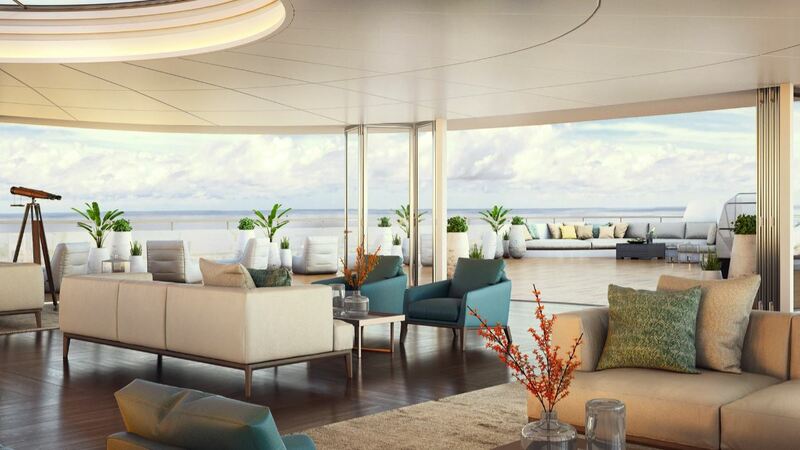 Pictures courtesy of The Ritz-Carlton Yacht Collection.